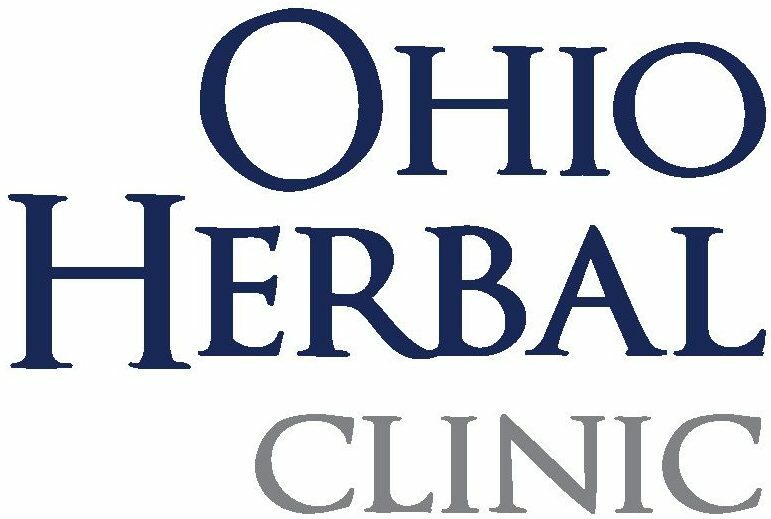 Tonight on behalf of the Ohio Herbal Clinic I had the pleasure of attending the launch event of the new Drug Enforcement and Policy Center of the Ohio State University Moritz College of Law. 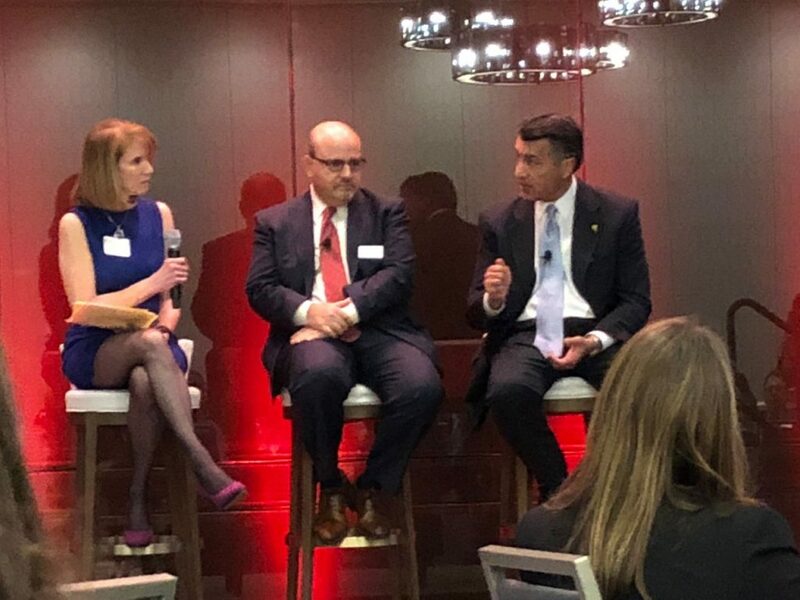 The distinguished panel consisted of moderator Erin Moriarity, DEPC Director Douglas Berman, and Nevada Governor Brian Sandoval. 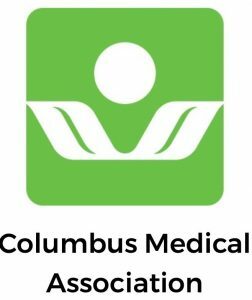 The topics ranged from passing drug policy legislation using ballot measures to the role of medical marijuana in the opioid crisis. 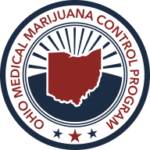 The event was well attended by the legal community and the Ohio medical marijuana community (i.e. legislators, growers, dispensaries, physicians). Looking forward to following the great work of the DEPC!